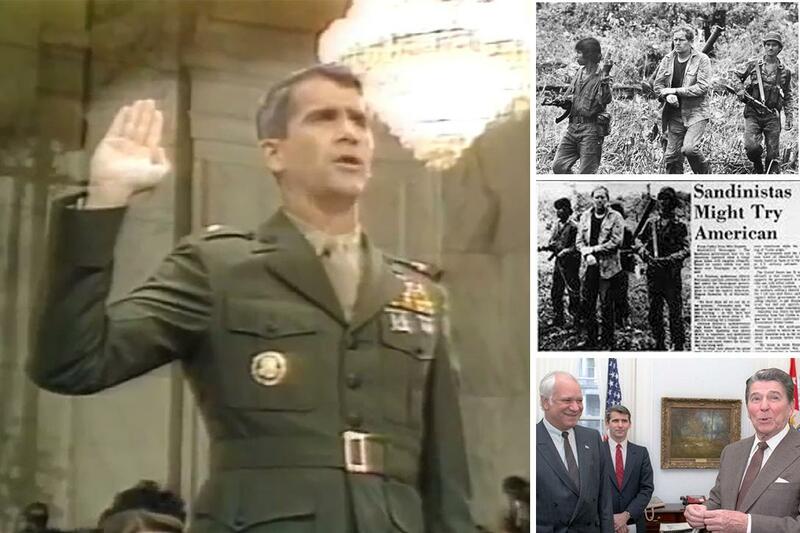 From Watergate to Iran-Contra to the present, official lies have justified public crimes. When exposed, crimes unpunished to protect deeper secrets create an alternate reality in which the propaganda of power secures impunity for the powerful. The first of a three-part series exploring Iran-Contra and its implications. Part 1 focuses on the Reagan Administration’s secret wars and illegal arms deals exposed in the scandal.